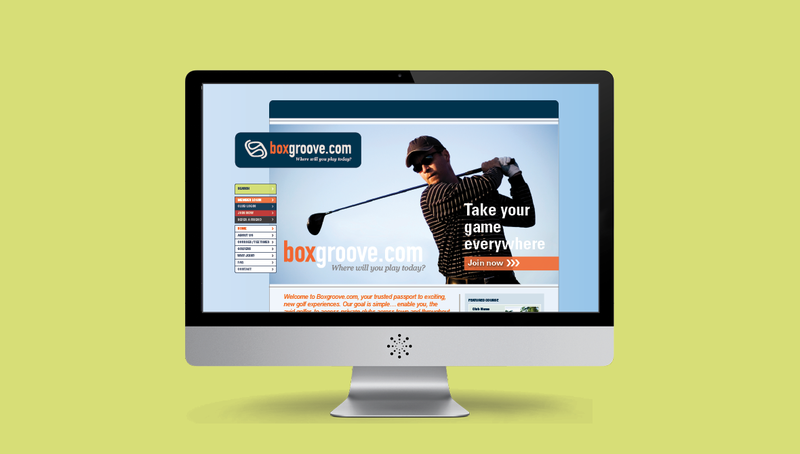 Boxgroove.com provides members the opportunity to golf at different locations and explore new courses by setting up tee-times and selecting private courses—all online. 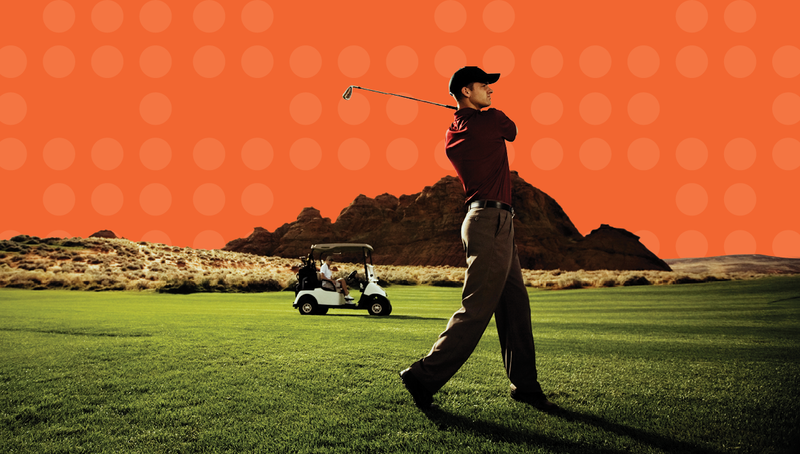 Through research and analysis, Origo was able to create a brand that is perceived as a tech-savvy Internet company without alienating a large demographic of traditional golfers. 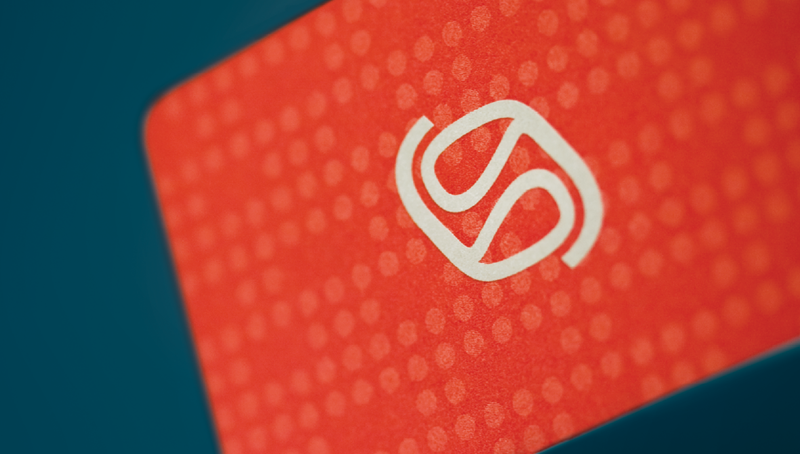 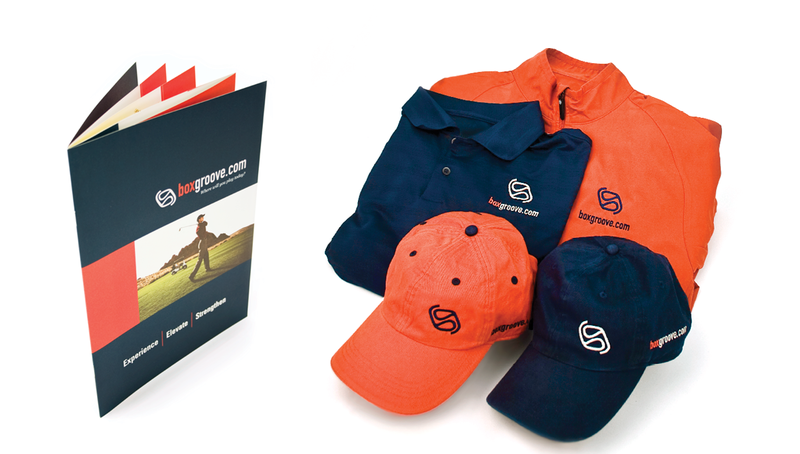 Along with its brand identity, Origo was also able to develop successful direct marketing strategies to tie new country clubs into their network, a print/digital ad campaign to signup golfers, and an innovative website where golfers and clubs can sign up and create profiles to connect. 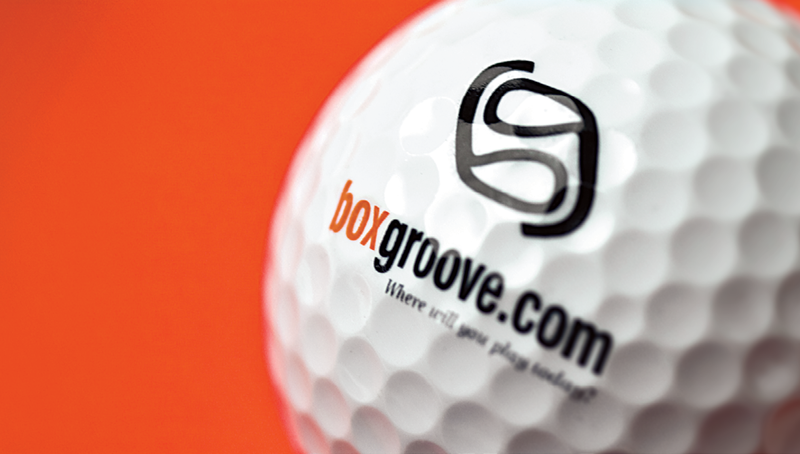 As a major success, Boxgroove is now in 49 states with a network of over 43,000 golfers and 1,700 clubs.